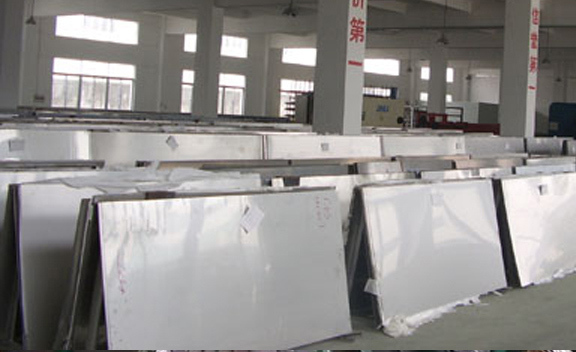 Hastelloy C276 Plates Supplier, ASTM B575 Corrosion Resistance Super Alloy Hastelloy C276 Plates Exporter, Hastelloy C276 Cold Drown Plates Dealer. 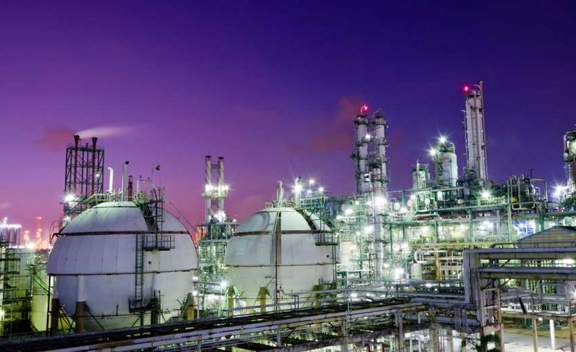 Marc Steel is a known trader of Hastelloy C276 Plates, which has excellent corrosion resistance in reducing environments. 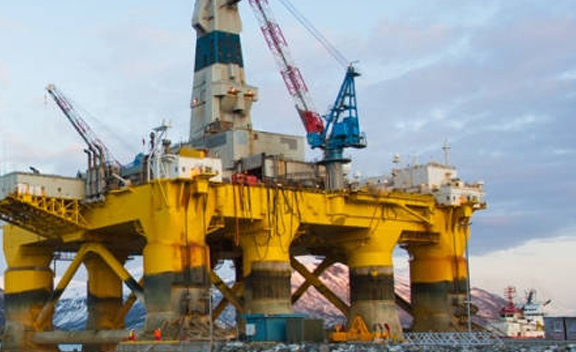 Inconel C276 Plates is a nickel-molybdenum-chromium superalloy with an addition of tungsten designed to have excellent corrosion resistance in a wide range of severe environments. Hastelloy UNS N10276 Plates was the first wrought, nickel-chromium-molybdenum material to alleviate concerns over welding (by virtue of extremely low carbon and silicon contents). 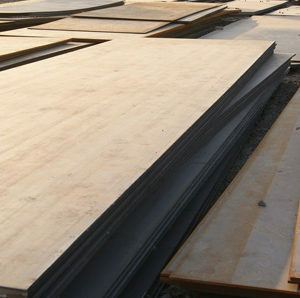 Hastelloy Din 2.4819 Plates is resistant to the formation of grain boundary precipitates in the weld heat-affected zone, thus making it suitable for most chemical process applications in an as welded condition. 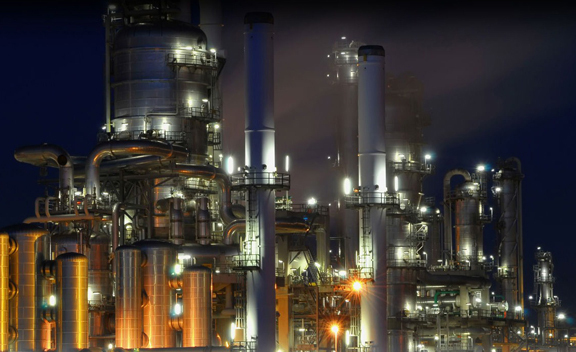 Hastelloy C276 Sheets is a solid-solution-strengthened, nickel-molybdenum-chromium alloy with a small amount of tungsten, which exhibits excellent corrosion resistance in an assortment of harsh environments. 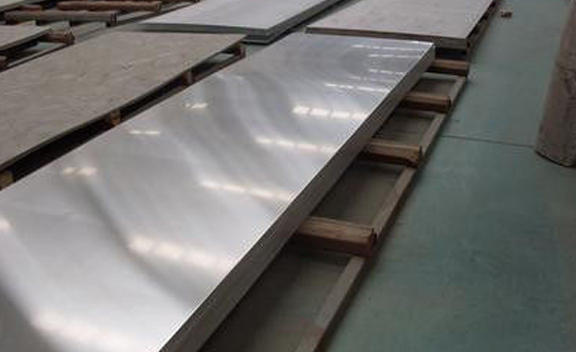 HIGH QUALITY C276 HASTELLOY ALLOY PLATE, HASTELLOY ALLOY ASME SB 575 PLATES STOCKHOLDER, CORROSION RESISTANCE SUPER ALLOY HASTELLOY C276 PLATE EXPORTER, UNS N10276 HASTELLOY ALLOY SHEETS STOCKIST, HOT ROLLED HASTELLOY C276 PLATE EXPORTER IN INDIA. 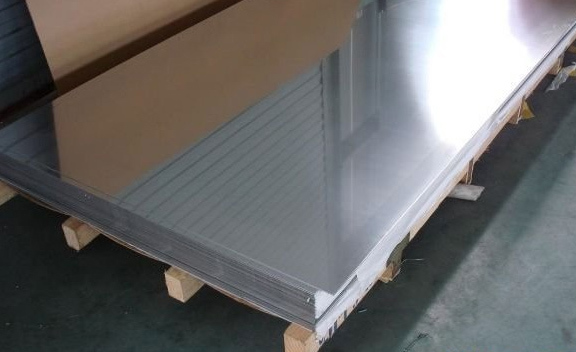 C276 ALLOY PLATES HOT ROLLED PLATES DISTRIBUTORS, SUPER NICKEL ALLOY HASTELLOY C276 PLATE DEALER, HASTELLOY C276 PLATE, ASTM B575 HASTELLOY ALLOY C276 COLD ROLLED SHEET SUPPLIERS, DIN 2.4819 HASTELLOY ALLOY STRUCTURAL STEEL PLATE MANUFACTURER & SUPPLIERS. 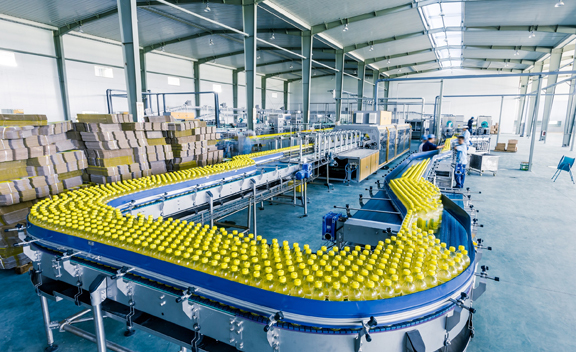 Hastelloy C276 Coils should be considered for use in environments where resistance to hot contaminated mineral acids, organic and inorganic chloride-contaminated media, chlorine, formic and acetic acids, acetic, acetic anhydride, sea water and brine solutions is desired. Alloy C276 Coils are often used in Pollution control, chemical processing, Waste treatment, Marine engineering, Pulp and paper production, and more. 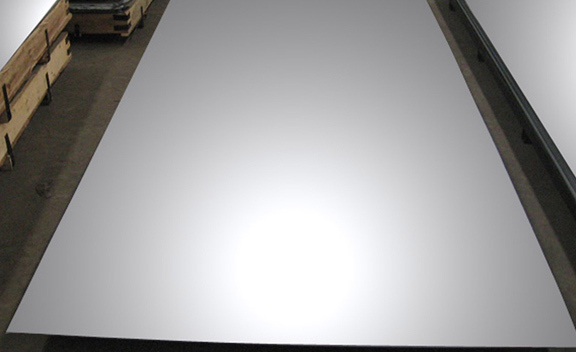 Alloy C276 Sheets is an improved wrought version of alloy C in that it usually doesn’t need to be solution heat-treated after welding and has vastly improved fabricability. A prime advantage of ASTM B574 Inconel C276 Sheets is that it generally does not require solution heat treatment after welding. It resists the formation of grain boundary precipitates that would degrade corrosion resistance. 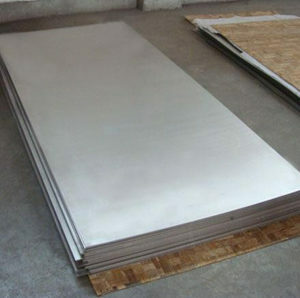 Buy Alloy C276 Plates at reasonable price from us. Bhutan, Poland, Switzerland, Bahrain, Yemen, Kazakhstan, Nigeria, United States, Greece, Libya, Bulgaria, Poland, Norway, Slovakia, Jordan, Venezuela, Morocco, Puerto Rico, Chile, Turkey, Germany, Portugal, Mexico, Mexico, Belarus, Hong Kong, Sri Lanka, Iraq, Finland, Saudi Arabia, Qatar, Ecuador, Austria, Australia, Canada, France, Denmark, Thailand, Singapore, South Korea, Afghanistan, Kenya, Oman, Japan, Malaysia, Estonia, Serbia, Mongolia, China, Israel, Ukraine, Namibia, Vietnam, Angola, Indonesia, Sweden, Egypt, Colombia, Belgium, Romania, Costa Rica, United Arab Emirates, Lebanon, Croatia, Nepal, Iran, Russia, Ireland, Lithuania, Algeria, Macau, Zimbabwe, Ghana, Bolivia, Kuwait, Pakistan, Netherlands, India, Philippines, South Africa, Trinidad & Tobago,Tunisia, Azerbaijan, Chile, Gambia, Tibet, New Zealand, Hungary, United Kingdom, Gabon, Taiwan, Bangladesh, Italy, Spain, Nigeria, Peru, Brazil, Czech Republic, Argentina, Iran. Dubai, Calgary, Montreal, Pune, Ahvaz, Jaipur, Milan, Ludhiana, Port-of-Spain, Nashik, Geoje-si, Santiago, Edmonton, Chiyoda, Rio de Janeiro, London, Houston, Ahmedabad, Dallas, Abu Dhabi, Brisbane, Busan, Ranchi, Thiruvananthapuram, Mexico City, Haryana, Muscat, Nagpur, New York, Secunderabad, Sharjah, Moscow, Baroda, Caracas, Ulsan, New Delhi, Toronto, Los Angeles, Atyrau, Bangkok, Melbourne, Bogota, Lahore, Tehran, Perth, Bhopal, Granada, Jamshedpur, Faridabad, Chennai, Howrah, La Victoria, Riyadh, Rajkot, Bengaluru, Manama, Gimhae-si, Mumbai, Kuwait City, Courbevoie, Al Khobar, Pimpri-Chinchwad, Al Jubail, Doha, Seoul, Visakhapatnam, Hanoi, Gurgaon, Thane, Kanpur, Dammam, Kolkata, Navi Mumbai, Madrid, Indore, Chandigarh, Karachi, Ankara, Aberdeen, Jeddah, Surat, Hyderabad, Lagos, Cairo, Ernakulam, Coimbatore, Sydney, Vadodara, Noida, Ho Chi Minh City, Kuala Lumpur, Petaling Jaya, Colombo, Algiers, Hong Kong, Singapore, Vung Tau, Istanbul, Jakarta.